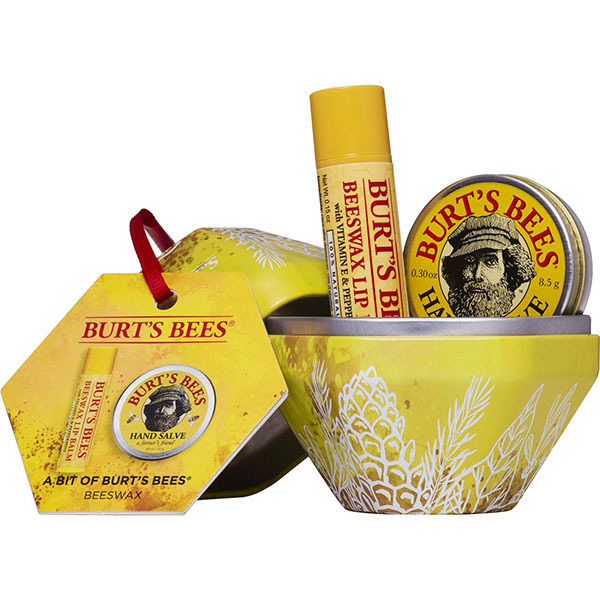 Burt's Bees® A Bit of Burt's Bees® Holiday Gift Set combines the moisturizing power of two classic Burt's Bees® products for your lips and hands. 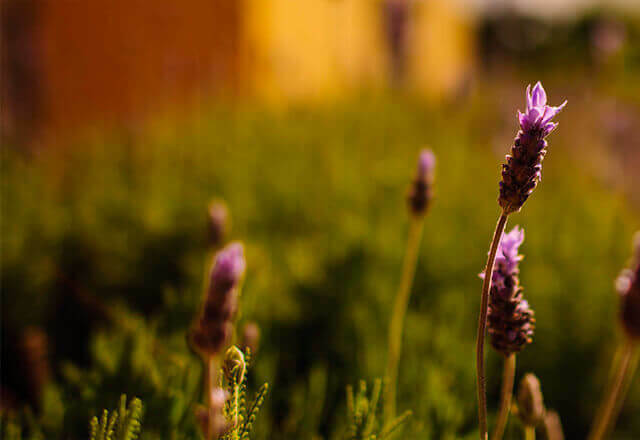 The tin of Hand Salve provides sweet relief to super dry hands with the soothing affects of botanical oils, herbs and Beeswax. 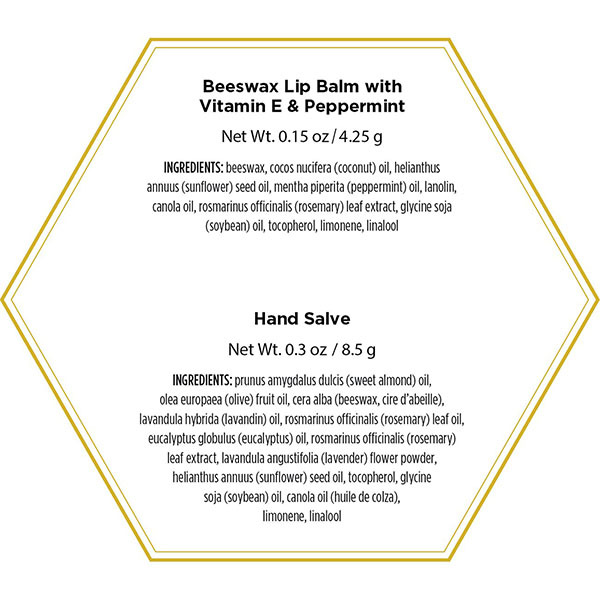 The tube of 100% natural lip balm is enriched with power packed Beeswax to condition and antioxidant rich Vitamin E to moisturize and hydrate dry lips. A kiss of moisture with a hint of revitalizing peppermint oil brings a refreshing tingle to your lips. The ultimate in moisture therapy, this duo will nourish and soften to get your lips and hands ready for the holiday season. 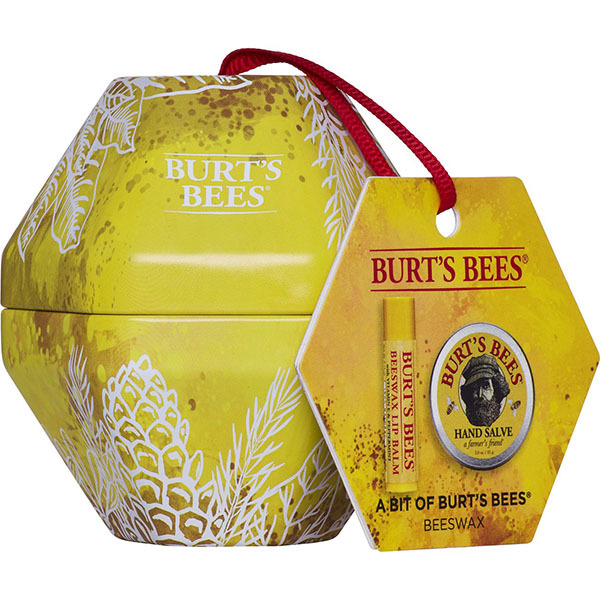 Perfect as a stocking stuffer, this holiday gift set comes in an attractive Burt's Bees® signature gift tin to make your holiday gifting easy.